Aerosmith guitarist Joe Perry has revealed the all-star lineup set to join him at the sold-out record release show for his new solo effort, “Sweetzerland Manifesto”, at The Roxy Theatre in Los Angeles on January 16. Three days before the project’s release, Perry will perform with album collaborators Robin Zander of Cheap Trick, David Johansen of the New York Dolls and Terry Reid alongside Dean and Robert DeLeo of Stone Temple Pilots, Extreme’s Gary Cherone, keyboardist Buck Johnson and drummer David Goodstein. 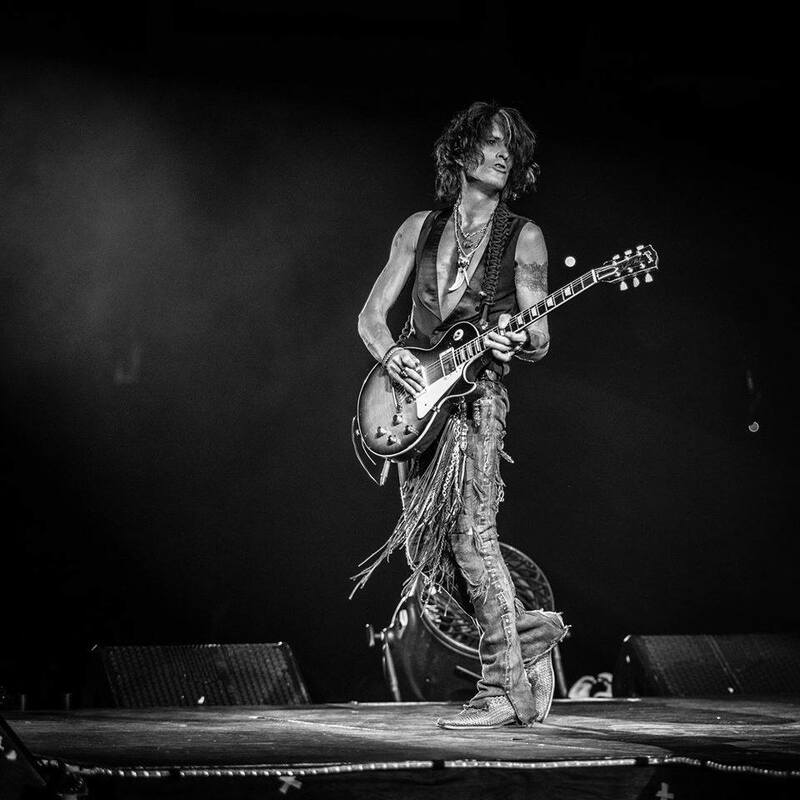 Other special guests may appear at the event, billed as “Joe Perry And Friends”, that will see the rocker perform a mix of new music, Aerosmith tracks and covers. “Sweetzerland Manifesto” was recorded at Studio 1480 in Los Angeles and produced by the guitarist and Bruce Witkin, with Johnny Depp serving as executive producer and additional help from longtime Aerosmith associate Jack Douglas, who co-wrote and co-produced a number of tracks. The album is being previewed with the lead track “Aye, Aye, Aye”, featuring Cheap Trick vocalist Robin Zander. “This song turned out to be one of two tracks on the album I hadn't written the music for before. Robin came up to Sweetzerland and six hours later 'Aye, Aye, Aye' was born. The song moved along as fast as a ride on a Japanese bullet train. In fact, we were able to track it live that night."